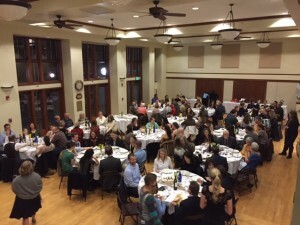 The Celebrity Dinner is hosted in February at the 1912 Center. 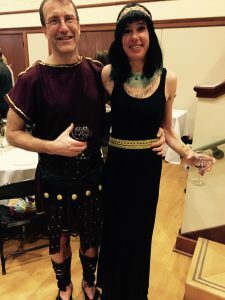 Servers, who often dress in costume, fill a table of friends and family, serve them a delicious dinner catered by Sangria Grille and at the end of the night collect tips to donate to the United Way of Moscow/Latah County. 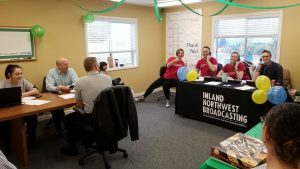 The Bull Country Community Cares Radio-A-Thon is hosted in October at Inland Northwest Broadcasting. Bull Country 99.5 hosts a 30-hour live Radio-A-Thon to encourage the community to get involved in raising funds for United Way. For more information or to donate to the Radio-A-Thon visit the Radio-A-Thon website. United We Rock is a new event initiated in 2016 featuring Dr. Z’s MD’s! United We Rock has live music, food, beverages and good times with family & friends!